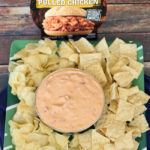 BBQ Chicken Queso – A Delicious Twist For Football Watching Parties! The Best Football Game Food! 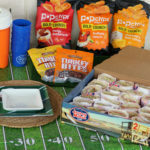 Quick & Easy Party Food For The Big Game! 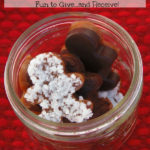 Save Money by Making Mini Layered Chocolates for Christmas Gifts!